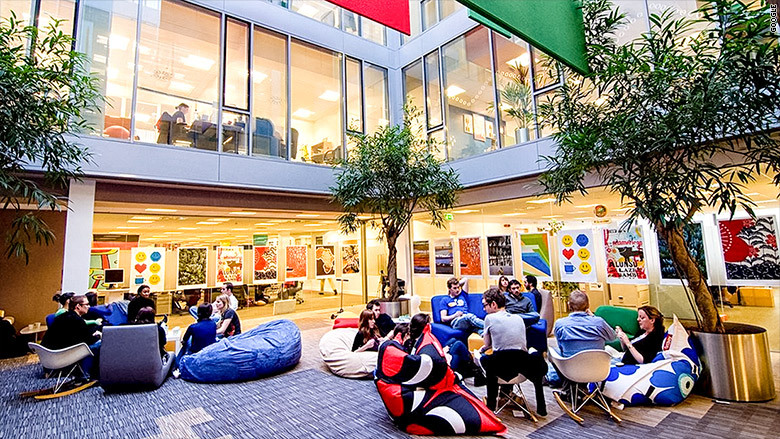 Google is known for having cutting-edge talent and workplace perks. Its famed Mountain View campus gets plenty of attention, but the company is actively expanding its presence in other cities as well. In June it announced plans to create a Machine Learning research group at its Zurich office. Google also has plans to expand its New York offices. It signed a lease for 250,000 square feet of office space at Pier 57, where the company will be the anchor tenant for a project that will include a rooftop park and a waterfront esplanade. --B.B.